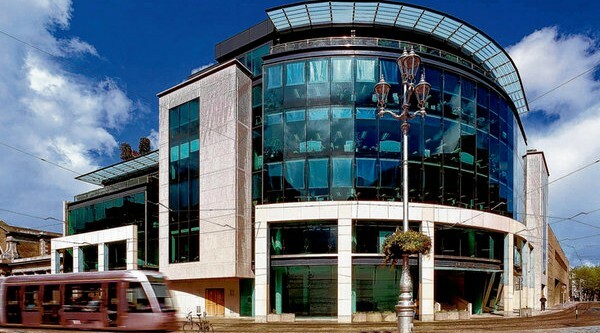 One of Dublin’s most prestigious modern office blocks, the Harcourt Building at the top of Harcourt Street, is expected to attract the highest level of bidding to date for a distressed property asset in the city. Domhnaill O’Sullivan of Savills is quoting a guide price of €28 million for the 10-year old building which is being sold on the instructions of David Carson of Deloitte who was appointed receiver to David Agar’s Profile Properties by Ulster Bank. Read more in today’s Irish Times.